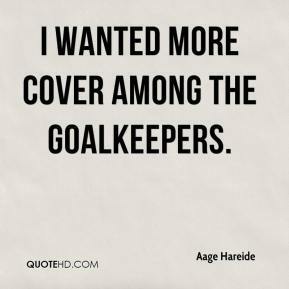 I wanted more cover among the goalkeepers. 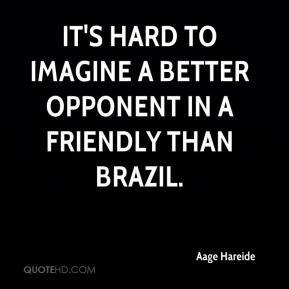 It's hard to imagine a better opponent in a friendly than Brazil. 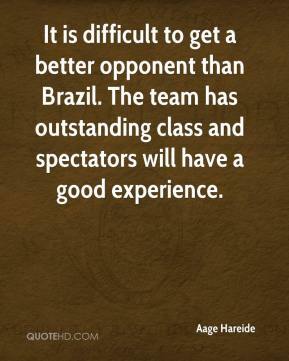 It is difficult to get a better opponent than Brazil. The team has outstanding class and spectators will have a good experience.